1. 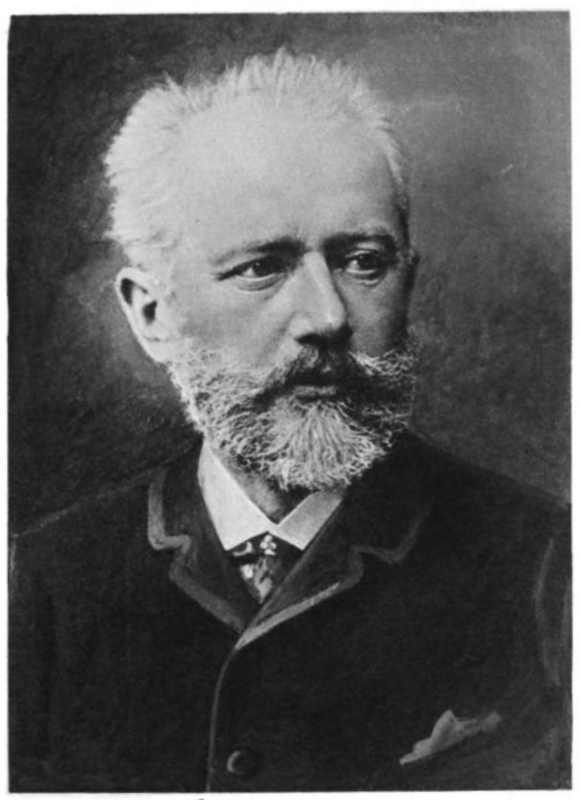 Peter Ilyich Tchaikovsky (the traditional Western spelling) was born in 1840 in Votkinsk, Russia. He began taking piano lessons in 1845; however, formal music education was not available in Russian schools at this time so his parents never considered that he might pursue a career in music. Instead, they prepared him for a life of civil service; he began his formal education at the Imperial School of Jurisprudence in 1850, which he attended for nine years.